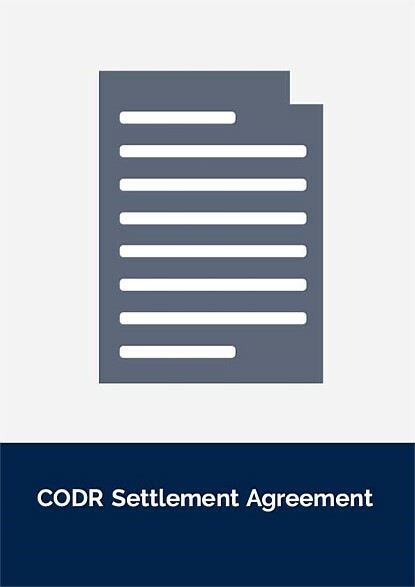 This simple settlement agreement has been developed in conjunction with CODR (Complete Online Dispute Resolution) and is provided with their consent. 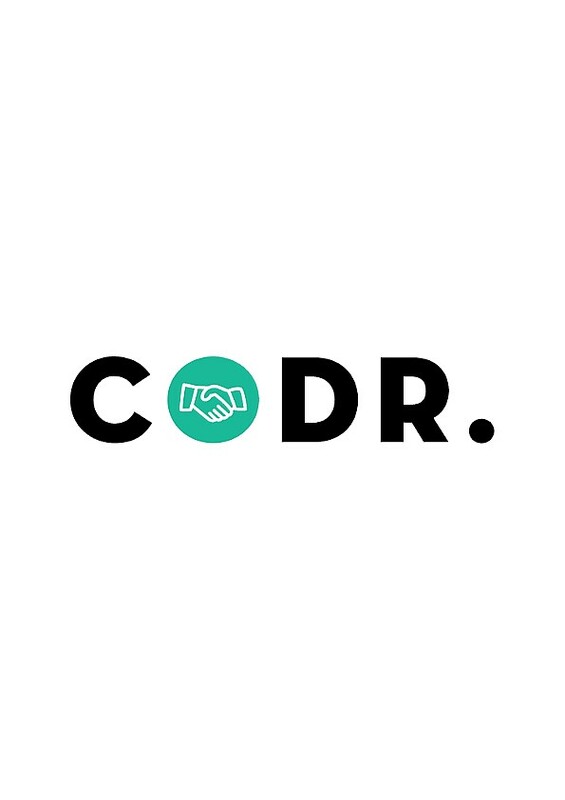 CODR provides you with online access to experts who can assist you to resolve your problem using the established methods of dispute resolution (negotiation; mediation; arbitration). CODR enables you or your lawyer to run the dispute online, at a fraction of the cost and time the usual process takes. If the other party is willing to participate, your dispute will be dealt with confidentially, quickly and expertly. 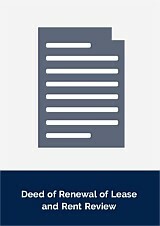 Please note that CODR has no liability and bears no risk from use of this document for any purpose, by any person.